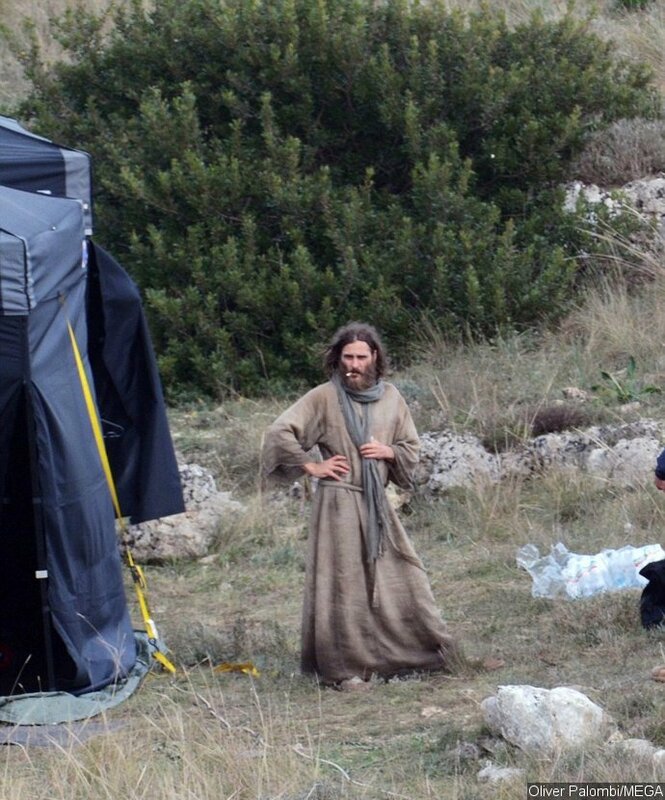 and were spotted filming Garth Davis’ “” for the first time in Italy. 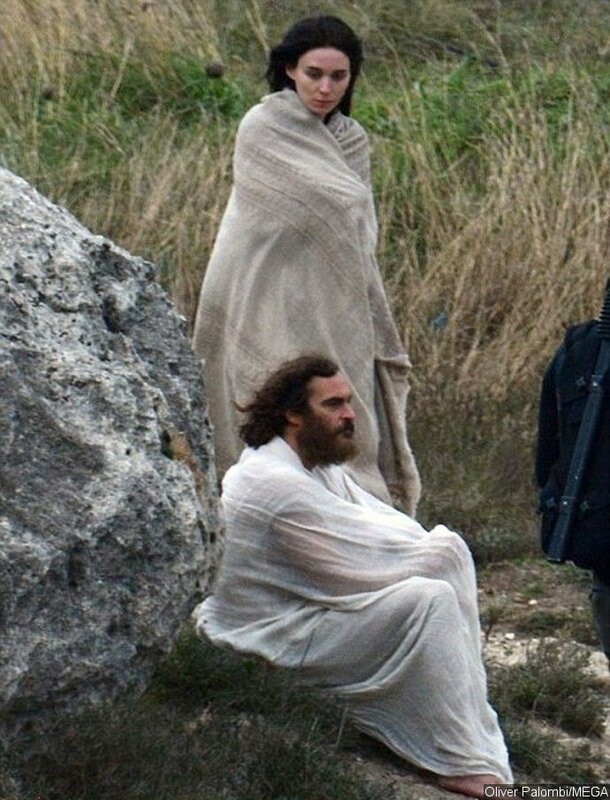 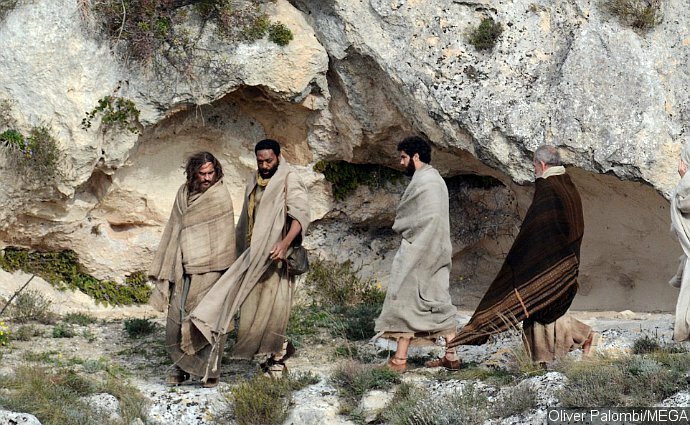 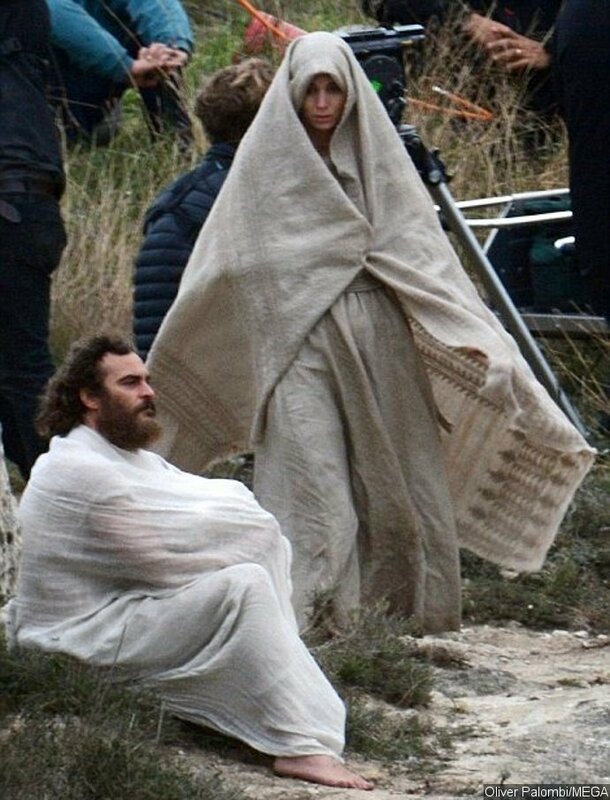 In several images obtained by Daily Mail, the two Oscar-nominated actors were seen in full costume while filming a dramatic, violent scene on the rural set for the upcoming biblical biopic. 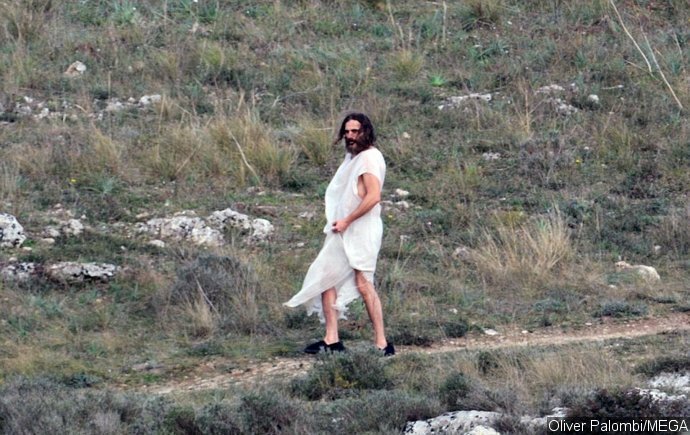 Phoenix sported a bushy beard and long hair, as he is tapped to play Jesus Christ. 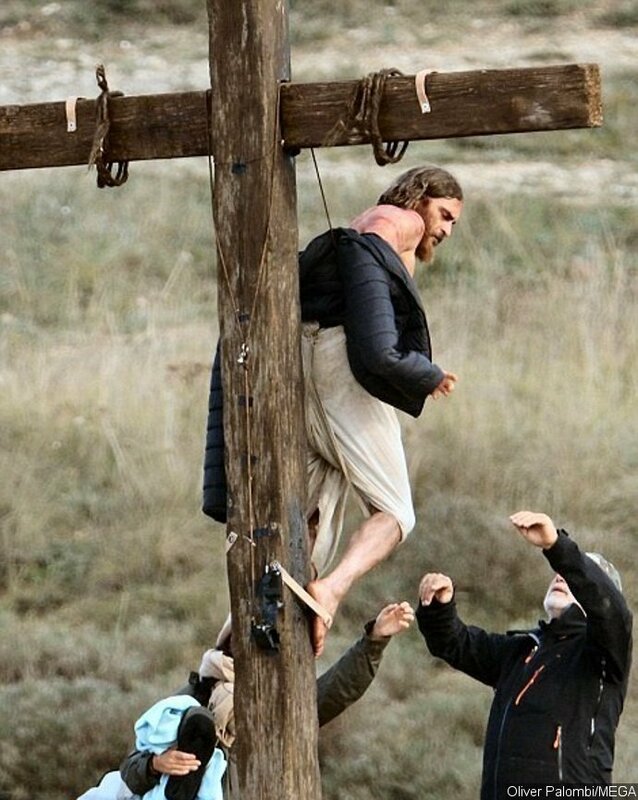 He was fixed to the cross by safety straps and a harness hidden beneath his white sheet. 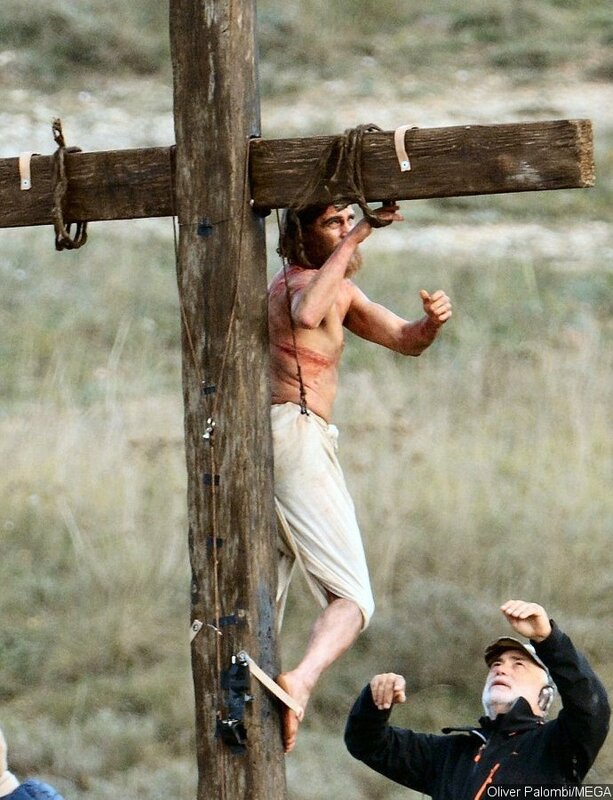 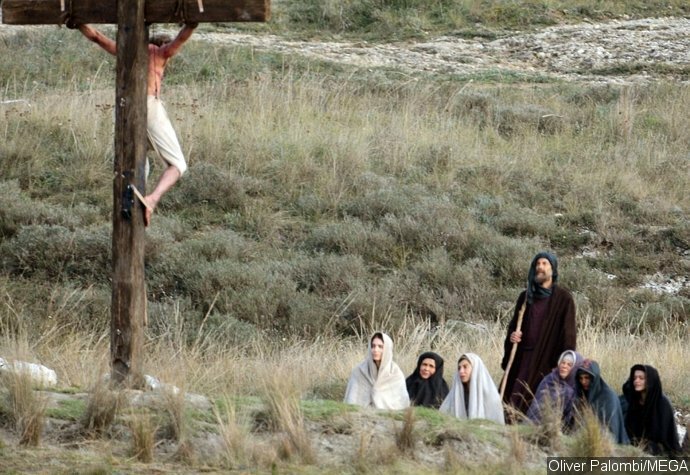 His upper body was covered in bloody makeup while his arms were positioned through ropes to mimic being suspended on the cross. 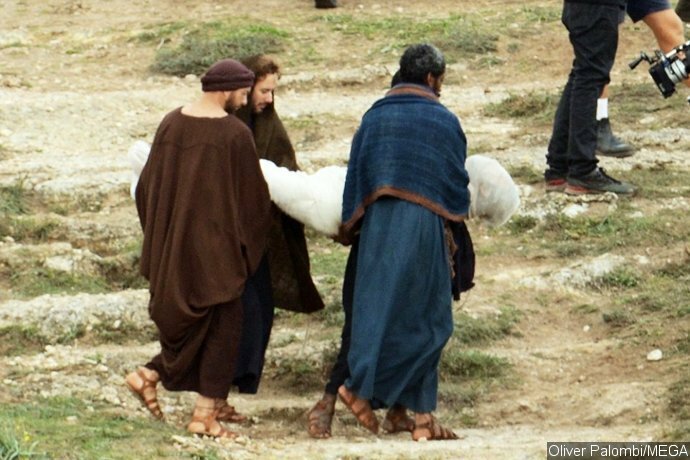 At one point, he was seen getting stabbed with a spear by his co-star dressed as a Roman soldier. 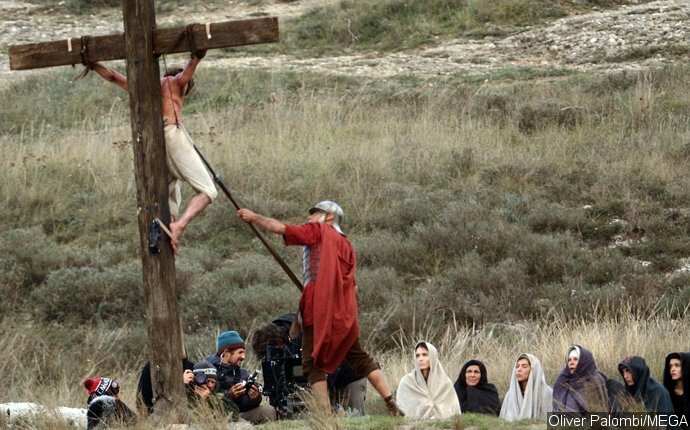 Playing the titular follower of the Son of God, Mara was seen among the crowd who witnessed the crucifixion. 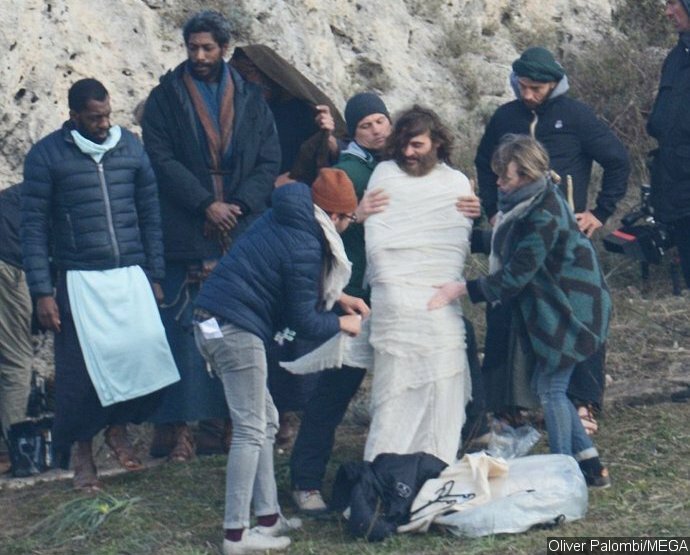 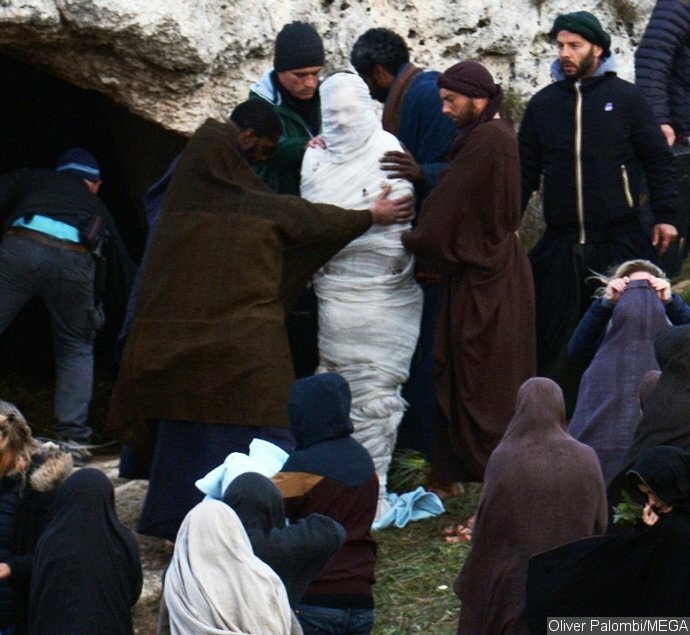 Her costume was wrapped by a cape as she filmed the particular scene which appeared to be that of Jesus being buried following his death. 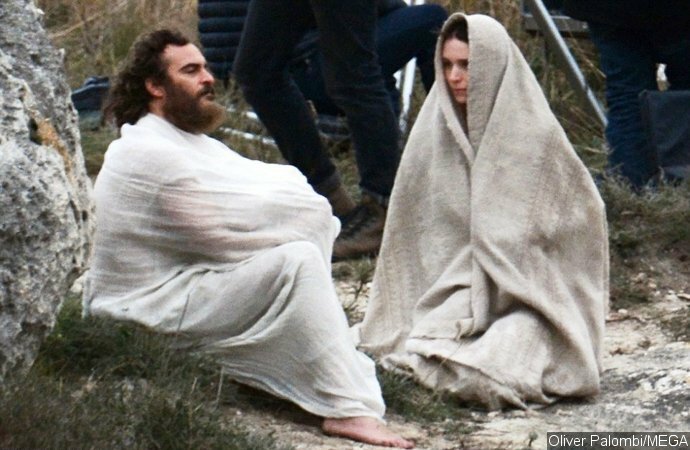 The pair were joined by during the filming. 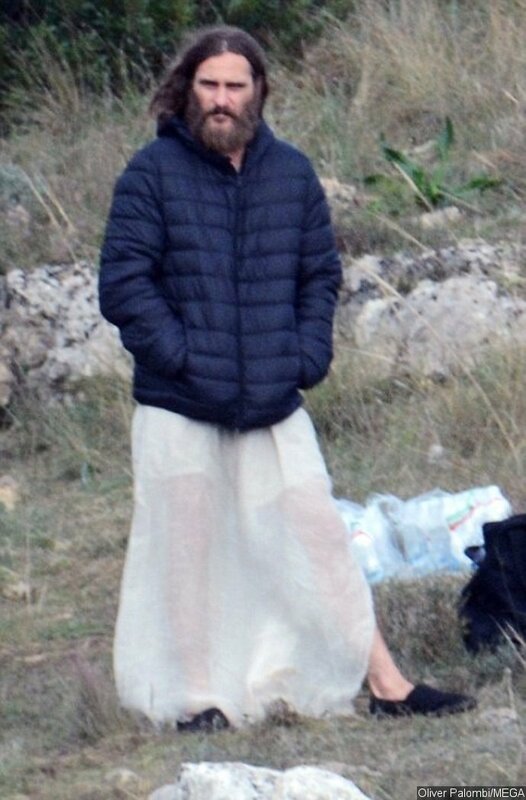 The British actor, who will play one of His disciples named Peter, also rocked a wild beard. 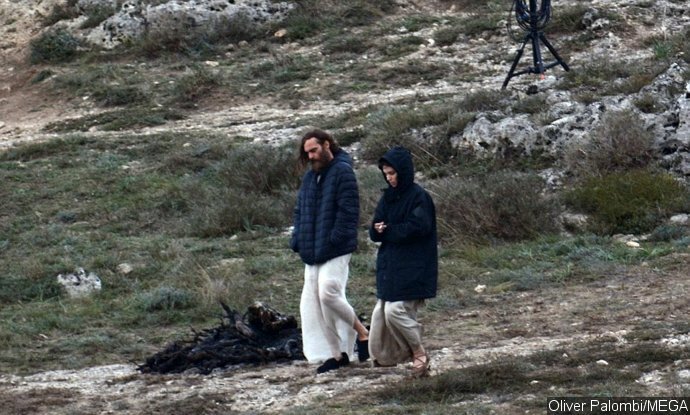 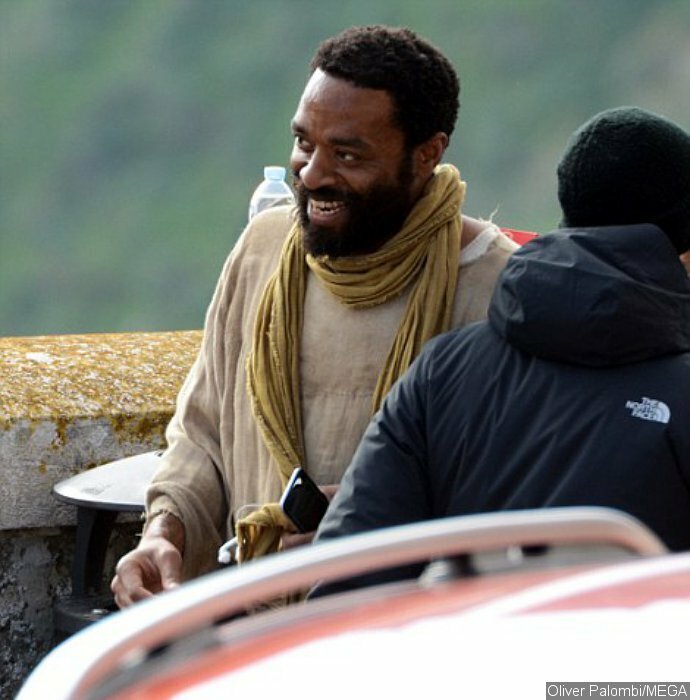 He wore long cloak, tunic, a yellow scarf and a pair of sandals while walking along the set with Phoenix. 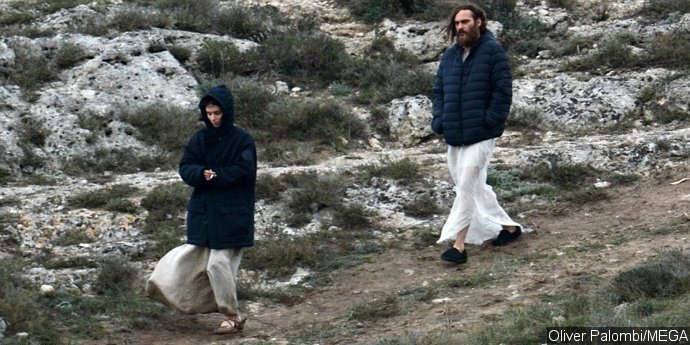 “Mary Magdalene” has yet to set a release date, but it’s expected to arrive sometime in 2017. 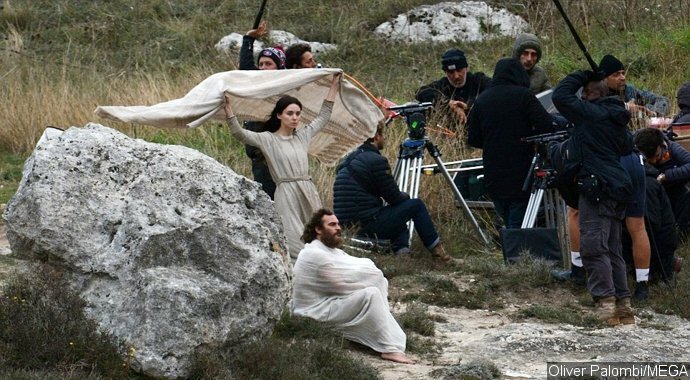 Written by Helen Edmundson and Philippa Goslett, the movie is supported by Tahar Rahim, Hadas Yaron and Shira Haas.